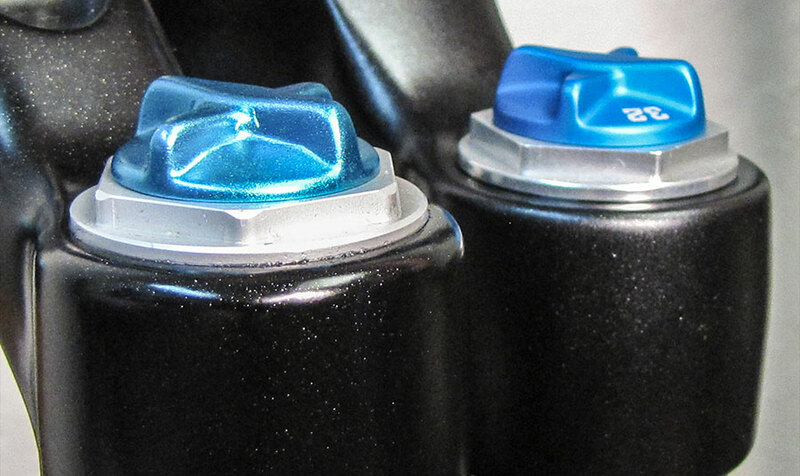 It has come to our attention that grey market and counterfeit FOX mountain bike suspension forks are being sold into the marketplace. These products are not authorized or warranted by FOX. Because these products are not authorized by Fox, the quality is unknown. Further, because they are not serialized, their functional state cannot be determined. As such they may pose a serious safety risk that may result in SERIOUS INJURY INCLUDING DEATH. 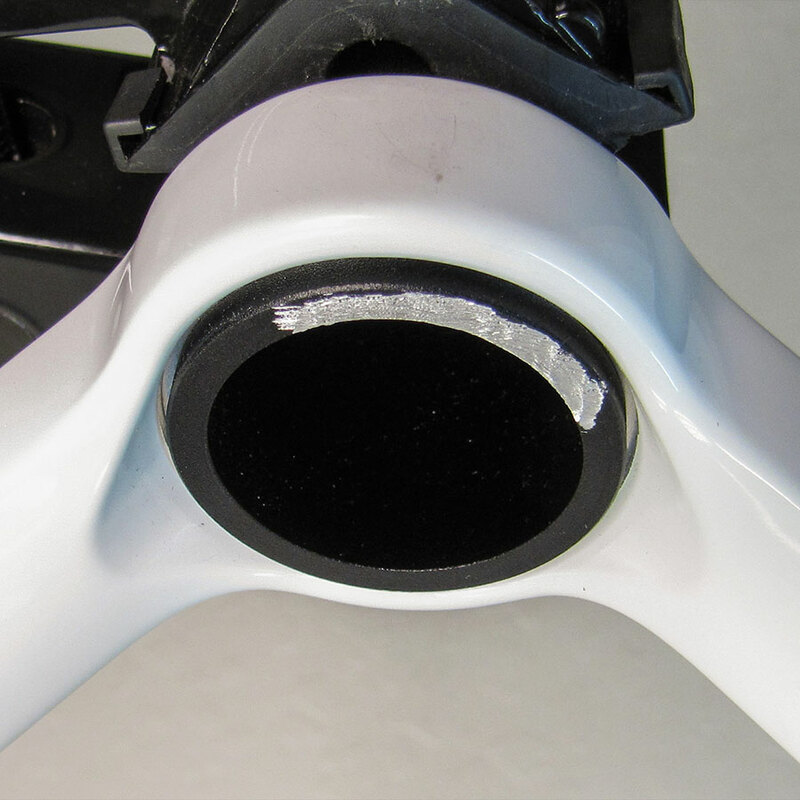 Grey market forks often can be identified by a "scratched-off" serial number. 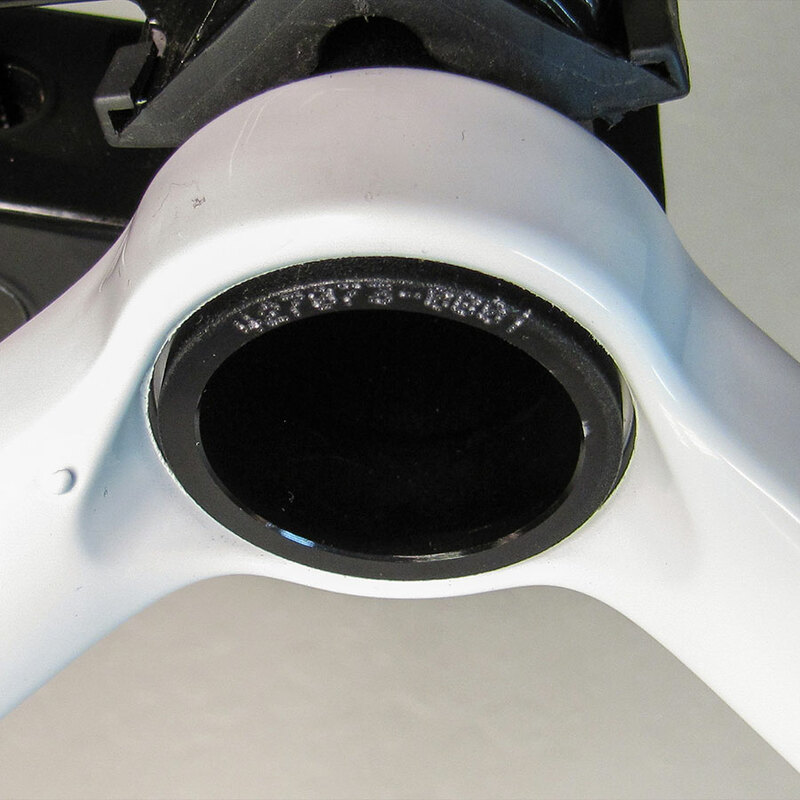 If you are considering the purchase of a Fox fork do ensure that the serial number is unaltered and legible. 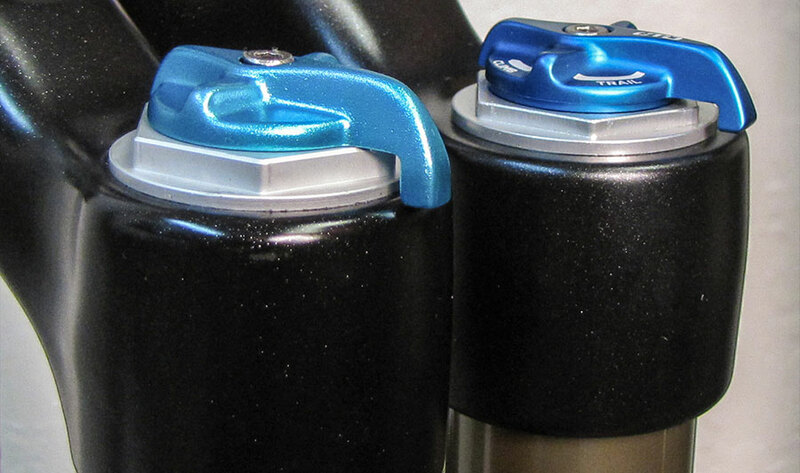 Counterfeit suspension forks can vary in visual appearance and may be harder to identify. Generally counterfeits lack the quality of the genuine article in look and feel. Several of the counterfeit examples observed in the market have straight 9mm drop outs which genuine Fox has not offered for years. 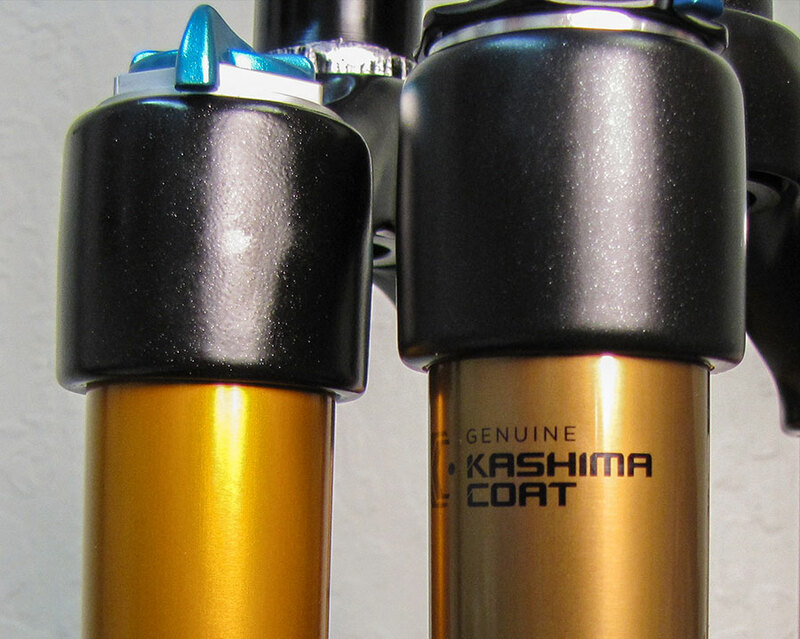 The examples we've seen don't have serial numbers or the words "Genuine Kashima Coat" printed on the upper tubes. 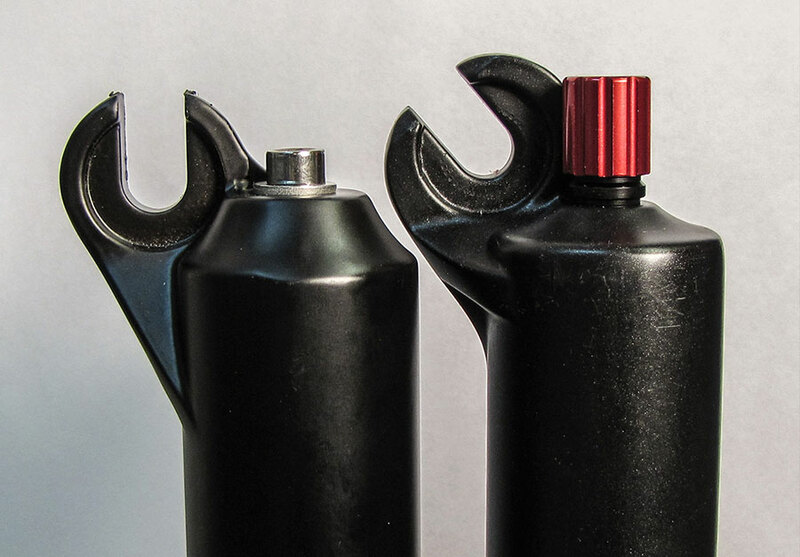 Grey market product is on the left in these examples. Please do not purchase or ride these products.